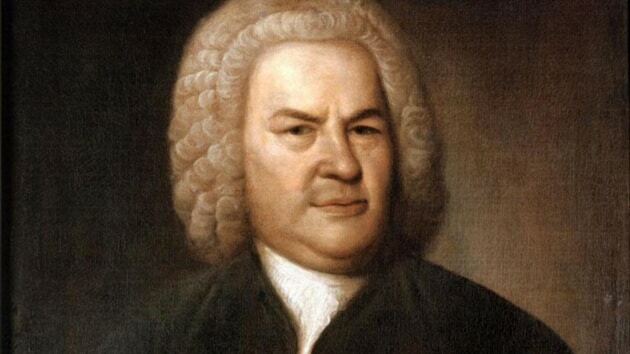 Do you think to know everything about Bach's life and works? Prove it! WQXR, to celebrate the birthday of the German composer, created a test in 10 questions.